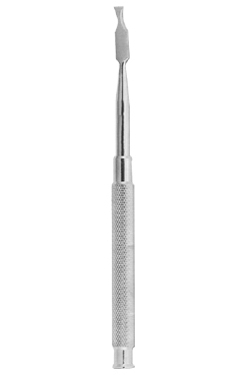 "The innovating quality" is how dentists around the world describe our instruments. 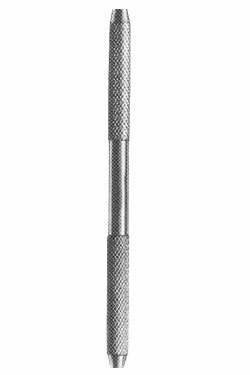 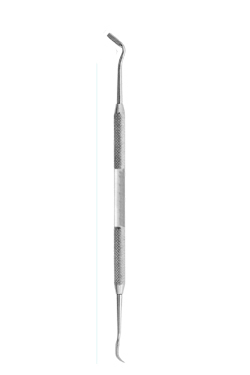 The organization concept of Exlin is to manufacture dental instruments that will not only be a good value to our customers around the world, but will earn their valued trust while they receive excellent customer service. 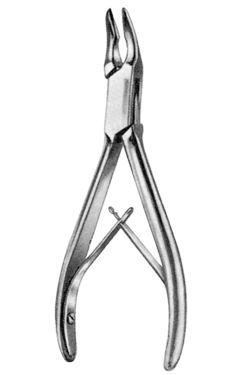 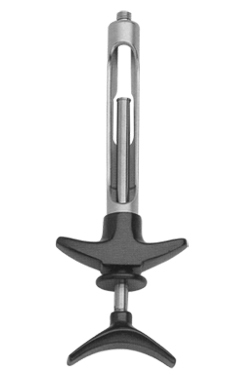 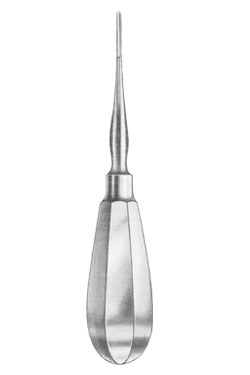 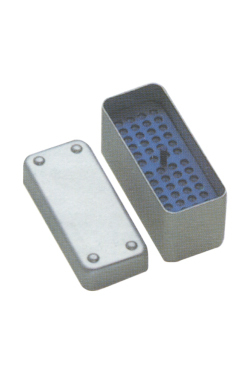 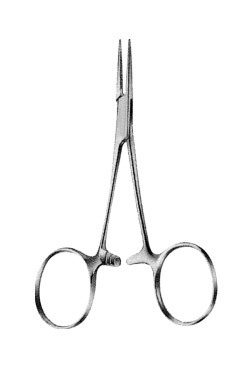 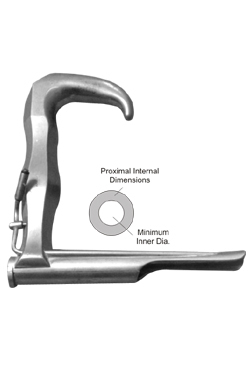 We deal in Dental Instruments including these categories: Amalgam Instruments, Bone Rongeurs, Chisels, Crown Instruments, Curettes and Scalers, Dental Syringes, Dental Trays, Extracting Forceps, Hemostatic Forceps, Implant Instruments, Impression Trays, Instruments for Laboratory, Mirror Handles, Mouth Gags, Needle Holders, Orthodontic Pliers, Raspatories, Retractors, Root Elevators, Scalpel Handles, Scissors, Sterilizing Boxes, Suction Tubes, Tissue Forceps, Towel Clamps.